This is 2 years in the making. Ridiculous! Congratulations on the new rank! On a side-note, you will recive 50 gold credits for reaching all ranks. 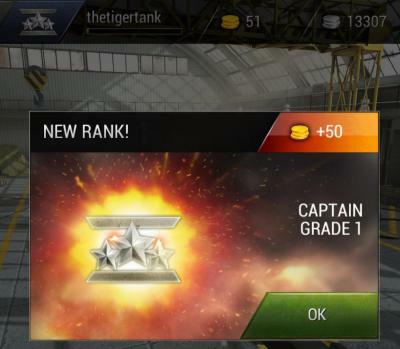 The value does no longer increase by each rank. This means you will receive more gold in total. Really? I think this No. 34 or 35 on the list.